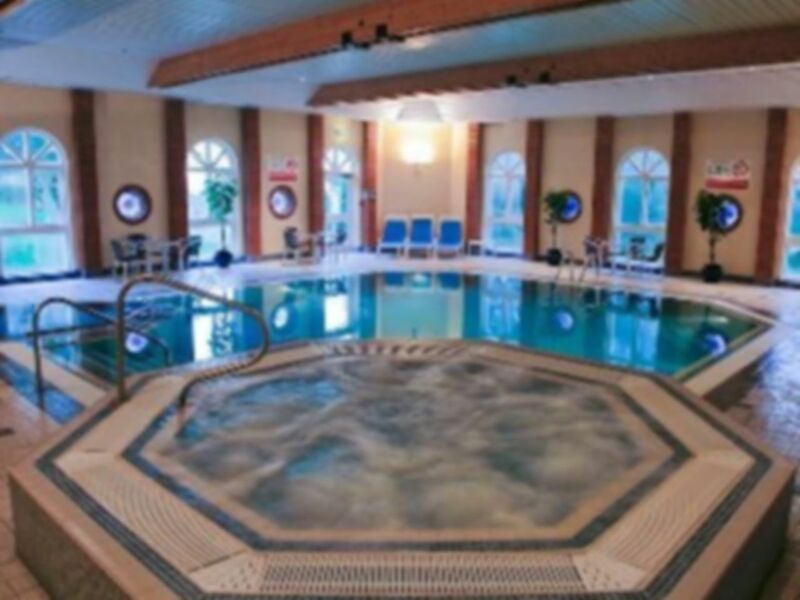 The Active Life health club, situated in the Legacy Hogs Back Hotel, offers a fantastic range of facilities including a fully equipped gym and indoor swimming pool. 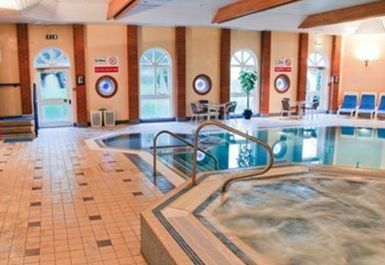 These facilities make Active Life Health Club the ideal place for health, fitness and relaxation. The gym is filled with the latest cardio and resistance equipment including treadmills, cross trainers, rowers and bikes. There is also a range of free weights, weight machines and punch bags. 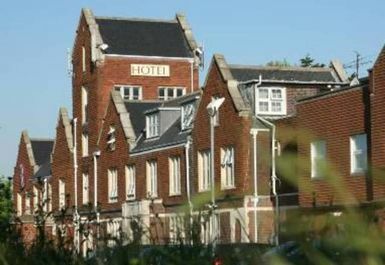 The club is located in the Legacy Hogs Back Hotel, just off the A31, where free parking is available. Very easy to use pass and very helpful and friendly staff. No problems with equipment not being available then had a nice swim and dip in the hot tub. Will be going back. Good mixture of quality cardio/freeweights/resistance equipment in a reasonable space to train - well thought out gym that covers all muscle groups and fitness - credit to the original installers/planner. Pool sauna and steam room all small but great place to relax. Gym is in 2 halves, 2 small rooms. Great if quiet but would be a nightmare if busy. 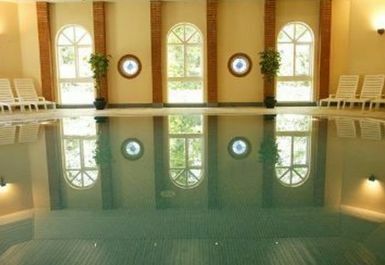 A good quality but v quiet spa & gym. Range of equipment is limited, but more than sufficient for most people. 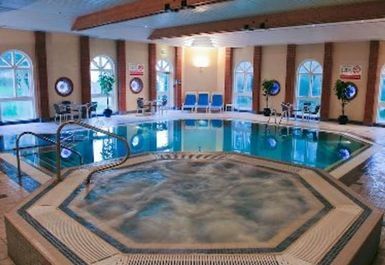 Spa facilities are good quality, but check for limited use periods (eg baby swim).